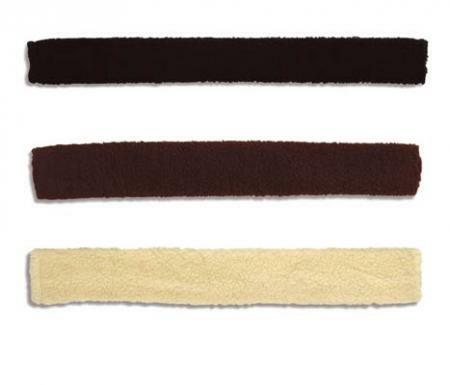 Simulated sheepskin girth sleeve for horses by Cottage Craft. This simulated sheepskin girth sleeve is from Cottage Craft. The girth sleeve is available in black, brown or cream and is one size.